Canada Job Search | Find Job Vacancies in Canada - Gateway to Canada | Canada Immigration Consultancy! 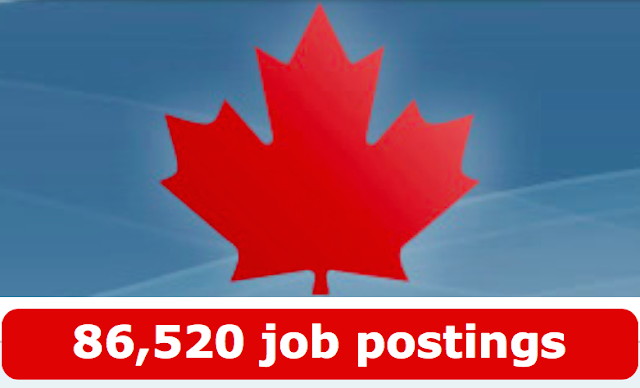 The best place to do Canada Job Search is via Job Bank of Canada (job bank.gc.ca) , Government of Canada's leading source for jobs and labour market information. It offers users free occupational and career information such as job opportunities, educational requirements, main duties, wage rates and salaries, current employment trends, and outlooks. You can search job vacancies posted in Job Bank of Canada via Gateway to Canada.